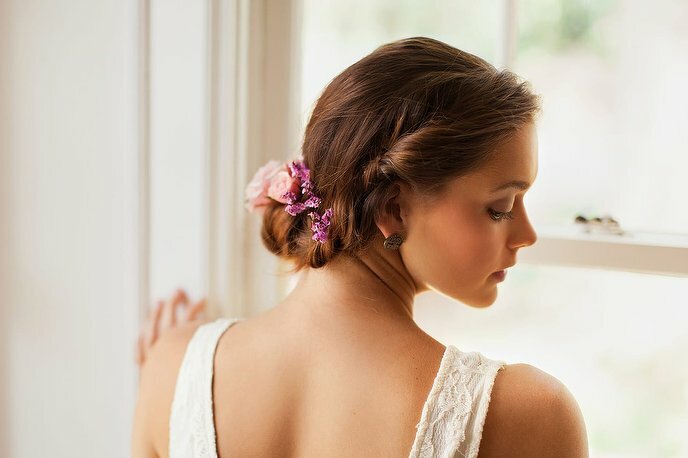 You may know exactly what type of braid you’re after, or you may be less sure. 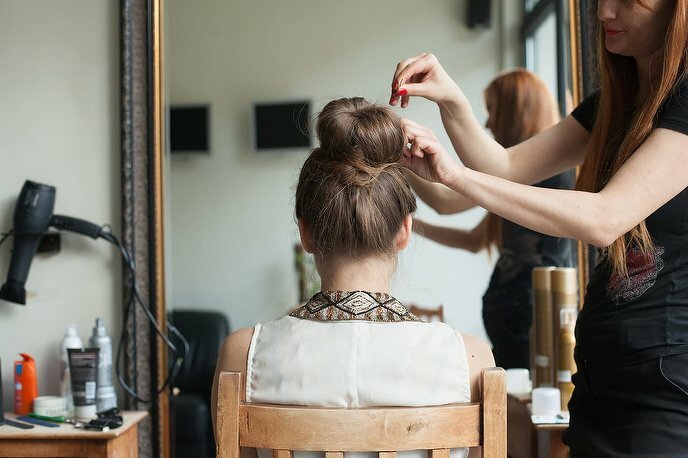 Either way, your stylist will greet you and talk you through your options. Once you’ve both decided on the perfect plait, you can sit back and let them work their magic. 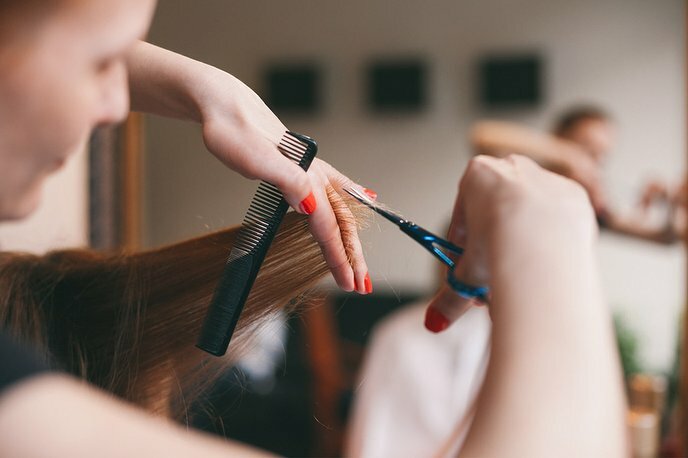 First things first, they will prep your hair with a texturising product to give it some grip, before blow drying it and sectioning it off. A few twists, tugs and knots later, and your new style will be secured into place. A showering of hairspray and it’s going nowhere – but you sure are! The braidy lady shall go to the ball. Step away from the conditioner – dirty hair works best for braiding, as the texture will make it easier to style and stay put. You can expect your braid to last for up to around two days. Luckily, the fall-out is pretty and you can look forward to gorgeous tousled waves! French braids are famous across the globe, but their roots trace back to North Africa, funnily enough. People have been coveting the classic three-strand plait for thousands of years, with the earliest evidence going back to a mountain range in Algeria. In the years that followed, the style also appeared in early Greek art, on Celtic warriors and the high courts of the Sung Dynasty. A braidy bunch and a half!